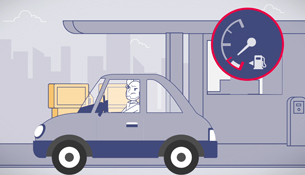 Description: Animated explainer video about one of the services offered by Llollo. 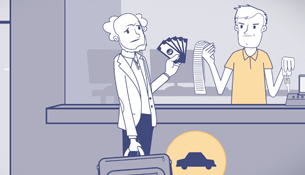 This company helps travelers by offering them a parking service, they take care of your vehicle fast and easy. 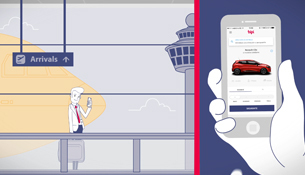 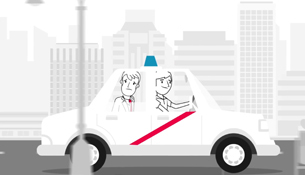 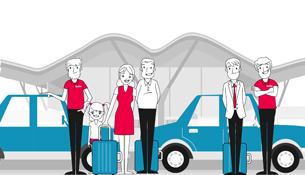 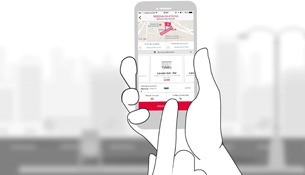 Description: Animated explainer video that shows the service Bipi offers in the big cities by allowing you to rent a car with your phone.